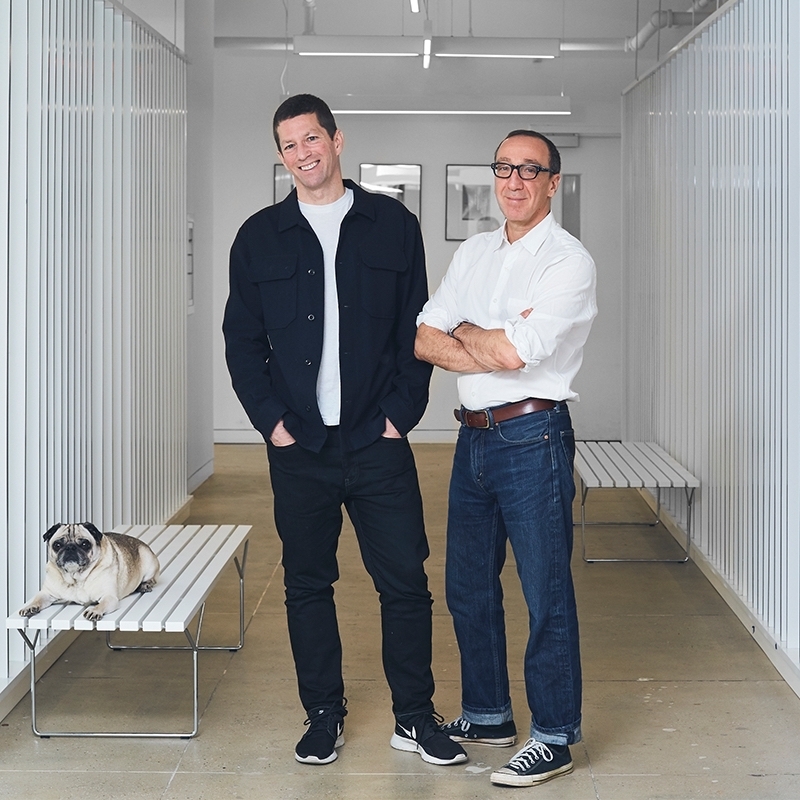 Before launching their venture, Matthew Malin worked as the apothecary buyer for Barneys department stores, while Andrew Goetz was US Marketing Director for the Swiss family-owned stylish furniture name, Vitra, much-loved by architects world-wide. With a strong visual aesthetic, it’s perhaps unsurprising that their fabulous, clean graphics have become iconic – chosen for a retrospective a the San Francisco Museum of Art, no less. And MALIN+GOETZ’s portfolio of award-winning skincare formulations have made their way into a growing portfolio of stores in New York, Los Angeles and London, including some of the best-loved luxury retailers around the world. 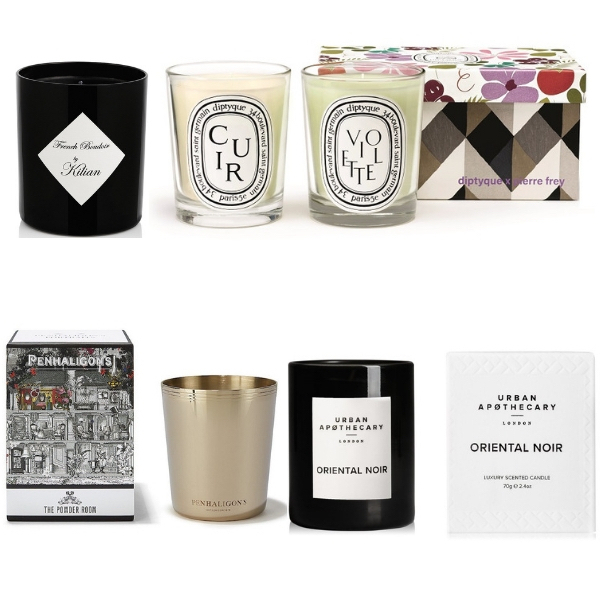 Their shared love of fragrance was first expressed via a line of candles. Grabbing headlines, in particular, was the Cannabis candle – a tongue-in-cheek name, yes (not least because Andrew and Matthew advise having ‘something savoury or sweet on hand when burning’!) But also a fabulously spicy, herbaceous scent in which fresh top notes of lemon and orange mingle with fig and pepper, underpinned by deep, dark base note of oakmoss, sandalwood, patchouli and amber. Equally popular proved Dark Rum, Mojito and Neroli… Today, these – and the rest of the candle range – are still hand-made in Brooklyn, reflecting MALIN+GOETZ’s commitment to manufacture products only via small, family-run businesses in New York, New Jersey and Connecticut. And from candles, it was surely a natural progression to fragrances we can enjoy on our skins. 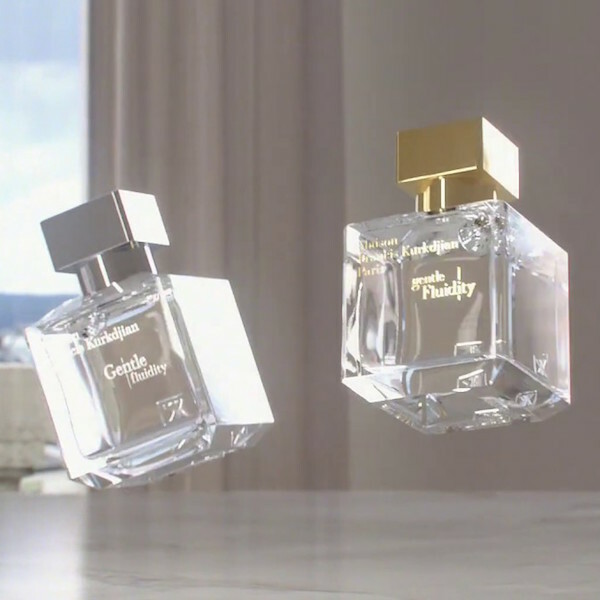 One distinguishing feature of the MALIN+GOETZ fragrance range, actually is that quite a few of the fragrances are available as perfume oils (right) – wonderfully long-lasting on the body, and ideal as a base for layering beneath the eaux de parfum, or eaux de toilette to create a customised signature. 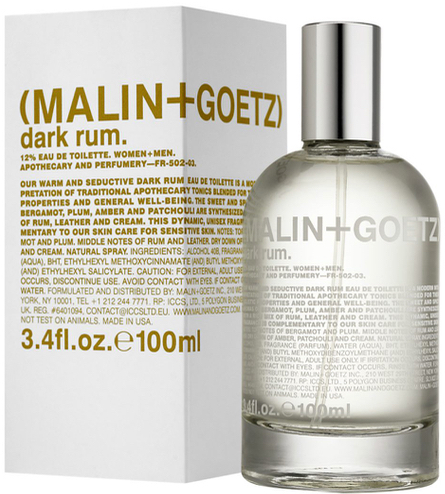 Already popular in Liberty (and a top-selling line at SpaceNK across the UK), MALIN+GOETZ have now opened two beautiful London stores – in Islington, and on Covent Garden’s Monmouth Street – in which to discover, explore and enjoy their fragrance collections. Expansive, airy, with clean designs, they offer a truly relaxing shopping experience in which to browse and spritz to your heart’s content. Now (officially!) MALIN+GOETZ offer the opportunity for customers to choose from a very limited selection of oils – perhaps having the label hand-written, for a friend or loved one. 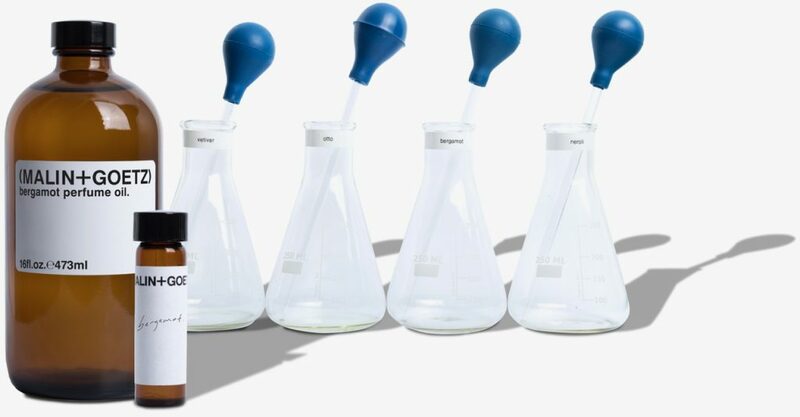 They’re blink-and-you-miss-them opportunities, because these oils are available only in finite amounts – but a very good reason for any keen perfumista to keep regularly popping into the stores.